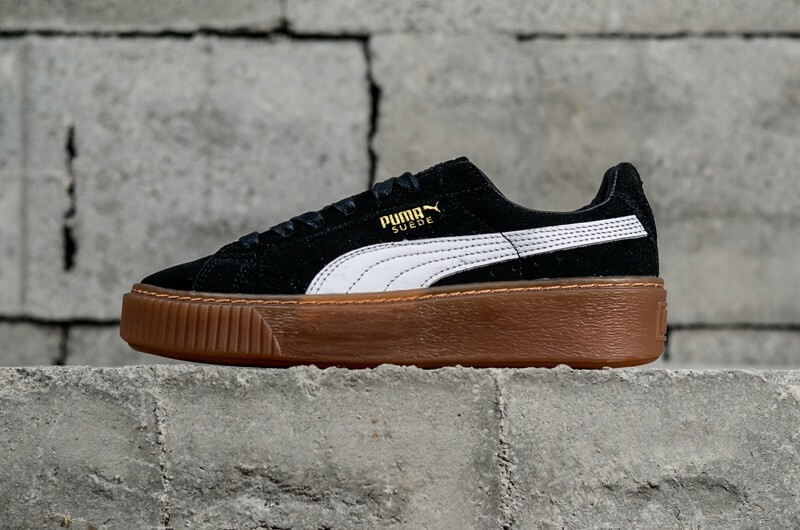 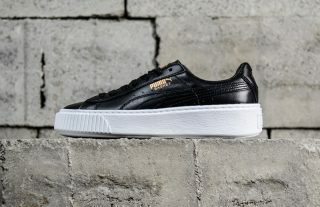 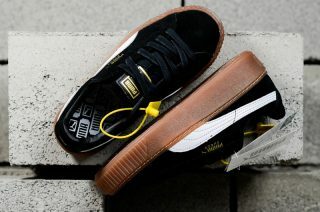 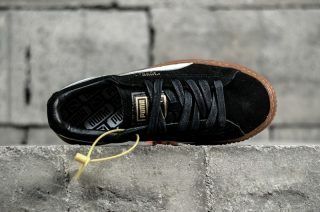 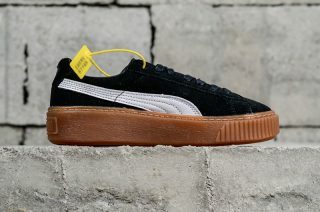 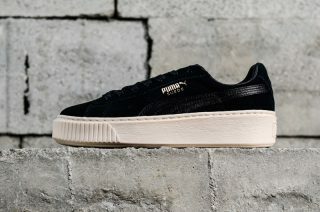 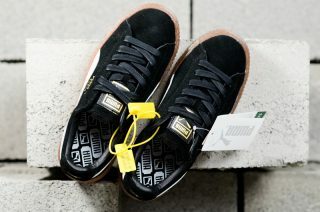 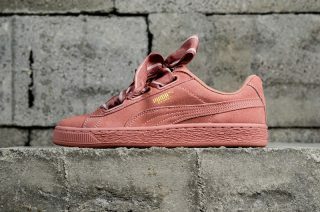 Born in the late ’60s and rocked by generations, the Suede is arguably PUMA’s most iconic sneaker. Today, we’re taking its sport-inspired swagger to new heights (literally) with the Suede Platform. A women’s-only silhouette, it boasts a thick platform sole, ridged tooling, and plenty of edge. 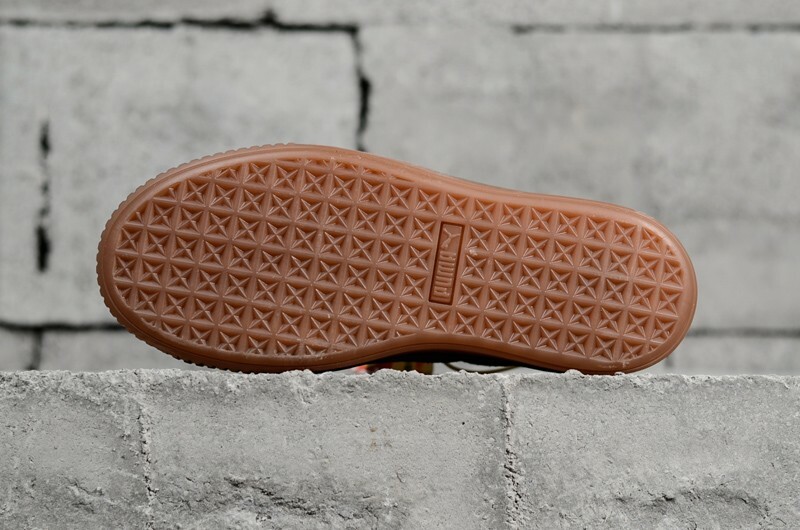 It’s a gamechanger of a sneaker…for women who are ready to change the game.